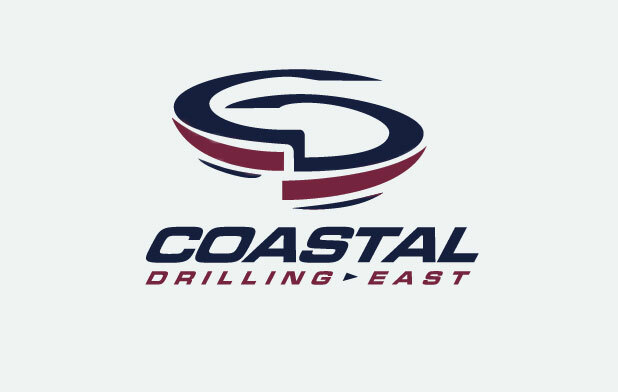 Coastal Drilling East’s reputation is hard fought and well earned. It is a reflection of our values – quality, hard work, honesty and integrity, that form the cornerstone of who we are and what we do. We believe in always doing the right thing – even when nobody’s watching. Our values are the foundation of every way we serve our customers and in our understanding that the ultimate test of foundation elements is influenced directly by the quality of those installing them. CDE relies on continuous education and training to ensure that, after safety considerations are addressed, quality comes first in everything we do. at a price that’s fair. Foundation elements are designed to take advantage of the characteristics of the individual components that make up the element. 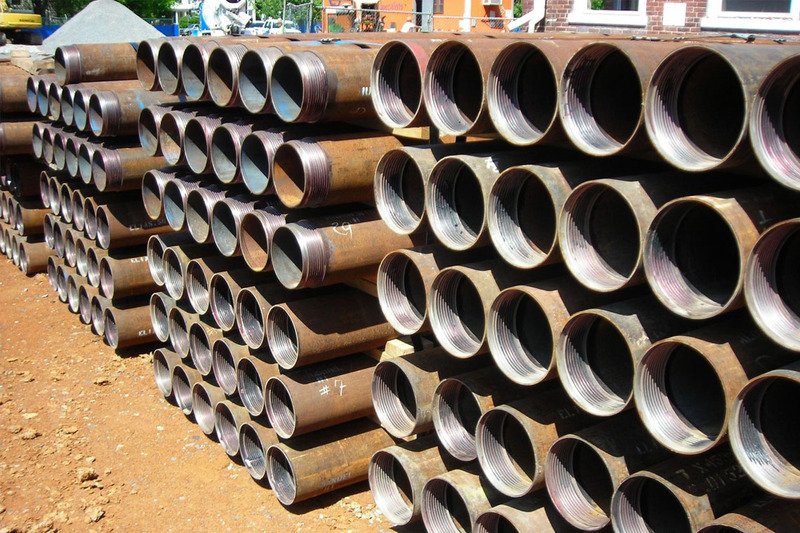 CDE offers a stacked, qualitative approach to geotechnical construction. Quality control is of utmost importance and must be adhered to from the project’s inception to the final punch list. When the highest quality and project integrity exists from step one, the overall success of the project is on the horizon. Like quality, integrity plays a key role in the overall performance of the foundation system and design parameters. While it may be easy to ensure quality parameters are being adhered to on a sunny day with an inspector or supervisor overseeing the operation, it is the honesty, truthfulness and accuracy of our crews performing the work when conditions are at their very worst that truly define CDE’s integrity. The individual performance of a design element is only achieved when each and every quality parameter is adhered to. Optimal foundation system performance is only achieved when each and every individual design element meets or exceeds our quality parameters. The CDE work ethic is the cornerstone of our success, and has played a pinnacle role not only in the growth of the company, but also in the growth of SDI – its parent company. CDE’s work force is often the first to arrive on a jobsite and regularly faces many of the most challenging site conditions imaginable. When things get tough, we work harder. Our job is to build the foundation that allows others to get in on the ground floor. At CDE, honesty is a culture and a high standard to which everyone is held. We believe in working hard, providing a high quality product at a fair price, and being honest and straight-forward with our customers, no matter what. The majority of our work is below ground and often based on limited geotechnical data. Sharing an open and honest relationship with our clients helps to more smoothly navigate the challenges associated with geotechnical construction. Ethics and a high moral standard are critical and CDE crews have them in spades.